In the second year of NASCAR’s new playoff format, many familiar driver names occupy the top of the Monster Energy NASCAR Cup Series standings. 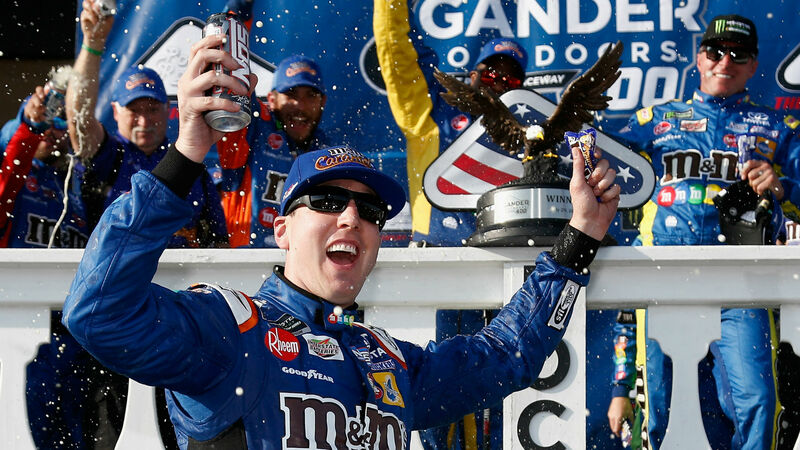 Kyle Busch, the 2015 series champion, holds a slight lead in the standings heading into the first event at Las Vegas Motor Speedway, but Kevin Harvick and defending champion Martin Truex Jr. are not far behind. Busch and Harvick enter the final 10 races with 50 playoff points each. Here is how the 2018 NASCAR standings look entering the playoffs.